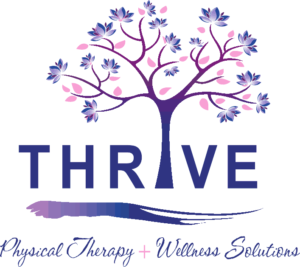 Thrive Physical Therapy + Wellness Solutions – Dr. Mary Kaye Rueth, DPT (Doctor of Physical Therapy) has been serving Southwest Florida since 2007. A PORi-certified oncology rehabilitation specialist, her therapy services help to manage the side effects of cancer treatments relating to surgery, chemotherapy and radiation, as well as survivorship care. Physical Therapy conditions also emphasized in her practice include outpatient orthopedics/sports medicine, spinal rehabilitation, neurological diagnoses, and post-rehabilitation fitness. Featured Artist, Marvin Rouse, Creates Art with CCCR children, ages 1 through 5!